No, I am not some kind of Scrooge. I enjoy the holidays as much as the next person. But for 31 years, I have been a Monmouth County, NJ divorce lawyer helping people get through some of the most challenging issues a person can go through when their marriage is in the process of coming undone. 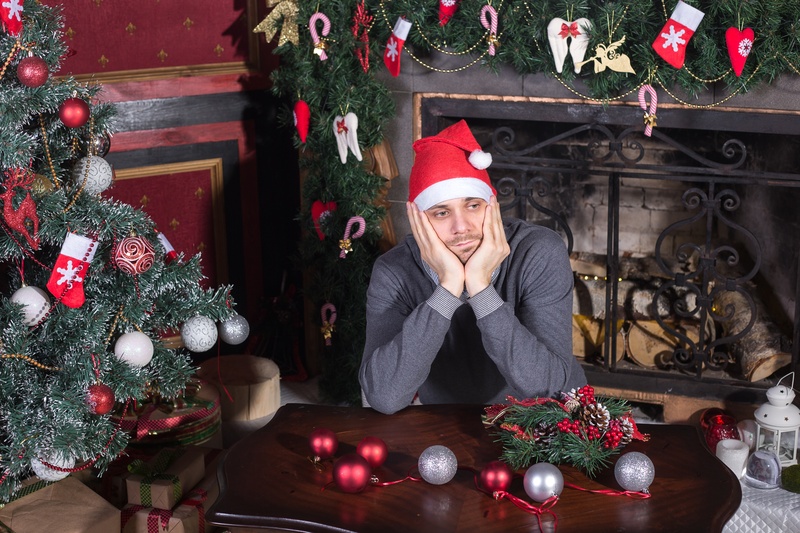 In particular, I caution my clients at this time of year that they very well may wonder why they feel so bad when everyone else is singing songs, when there are colored lights, Santa Clauses, Salvation Army representatives, and generally happy people everywhere. I warn them that the "holiday blues" can sneak up on them, a little at a time, until they suddenly find themselves very sad in the midst of a world that seems to be otherwise very happy. And then I try to help them focus on the obvious: namely that January 2nd is just around the corner, and that if they can hold it together until then, the world goes back to normal. And so, if you are going through a divorce right now, it might be useful to take a moment and pause. The holidays will likely be a different experience for you this year; however, that is all part of the process that you are going through. It will be better on January 2nd, when the trees and the menorahs come down, Santa Claus goes back to his 9-5 office job, and the holidays are just a distant memory.